"Dermaplaning is a simple and safe procedure for exfoliating the epidermis and ridding the skin of fine vellus hair (peach fuzz). " I don't often get compliments on my skin, but when I do it's because I have had it dermaplaned. I found out about this procedure around 8 years ago, and am so very thankful I did. My esthetician has the most beautiful, glowing, radiant skin you've ever seen. She told me her secret was dermaplaning. I got it done right there on the spot. I didn't even care what she was about to do to me! I just wanted her skin! The procedure: She takes a surgical scalpel (don't be alarmed - there is no cutting, blood, or pain!!) and gently runs it across the entire surface of your face. She is in turn removing all of the dead skin cells and peach fuzz from your face. The more you get, the more it helps remove pigmentation and fine lines over time. It also allows all of your pricey beauty products to absorb better into your skin. You will notice a huge difference in your skin all around. The deal with removing peach fuzz: You may be worried that your hair will grow back thicker, longer, and darker after dermaplane. This is simply an old wives' tale. As long it is only peach fuzz (not black or dark hair), it will grow back exactly like it was before. The result: Your skin feels like newborn baby skin. It is so soft, silky, and smooth. 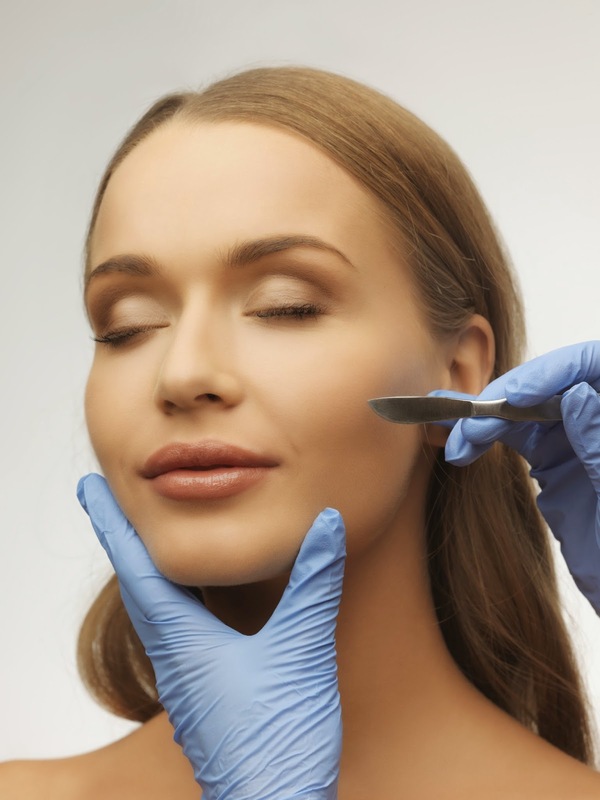 Prior to the procedure: There is no downtime with dermaplaning. I recommend a Glycolic peel directly after. Your skin is better able to absorb the product, allowing for a more effective peel. Be sure to wear sunscreen afterwards. The cost: My Med Spa charged $40. I have also paid $50/$60 at other places. How often: It can be done every 2 weeks, but I prefer once a month.